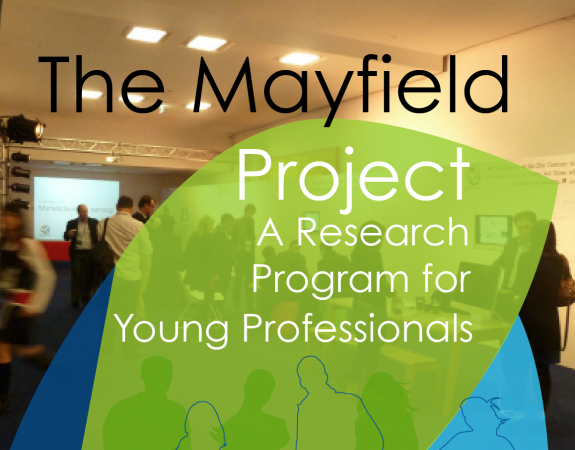 The Mayfield Project is a research program for young professionals, coordinated through Learning Environments Australasia. The Mayfield Project was first presented as the Young Professionals Project in Adelaide in May 2006 as part of our annual conference. 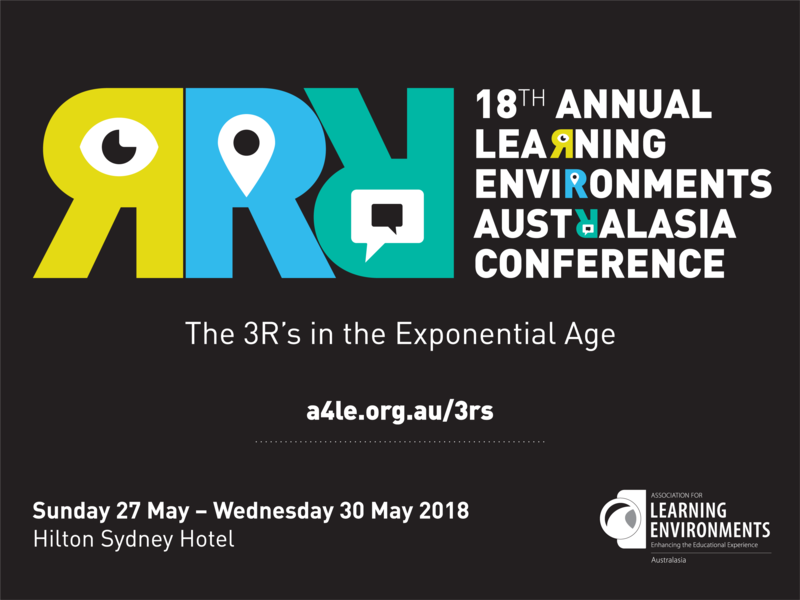 Participants have included architects, planners, principals, teachers, quantity surveyors, education consultants and students. View the Mayfield Project website here.